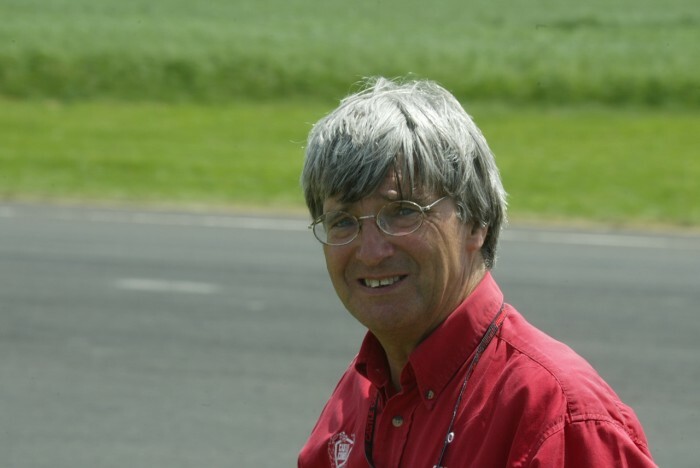 Castle Combe legend Rodney Gooch has died. Mr Gooch passed away yesterday after a long battle with cancer. Rodney’s self effacing manner and tremendous humour built him a reputation far beyond the Wiltshire track.